New Black Dixie Restoration Depot Logo Trucker Hat! 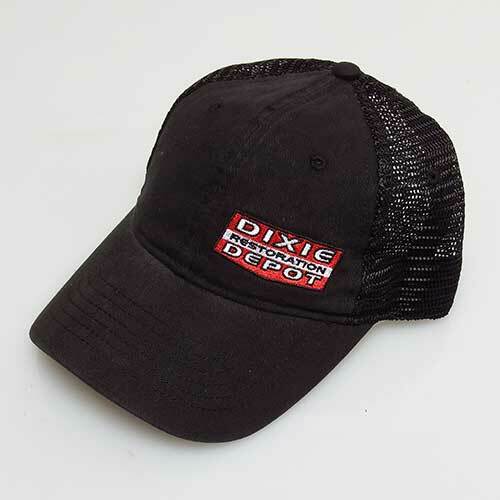 Show off your favorite parts source with this black six-panel trucker hat featuring the Dixie logo! It has a mesh back and the classic plastic snap adjustability. 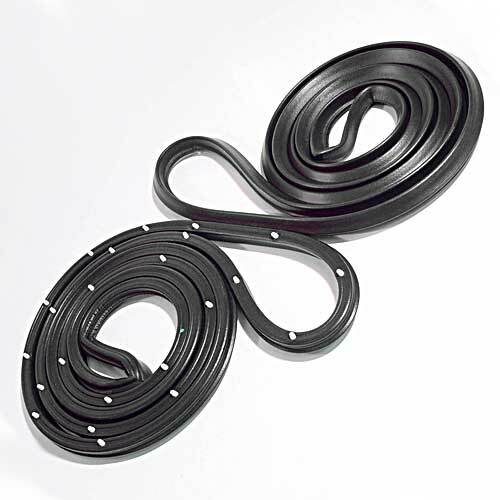 Fix Leaks, Wind Noise, and Unsightly Cracked Rubber with New Weatherstrips for Your Classic! Dixie has huge selection of everything you'll need to re-seal your classic car! This 1973-1977 Monte Carlo, Chevelle, Malibu, & El Camino molded black padded dash cover will restore your broken or faded dash and resemble the look of the factory padded style. Summer months can point out the weak links in our classic rides. 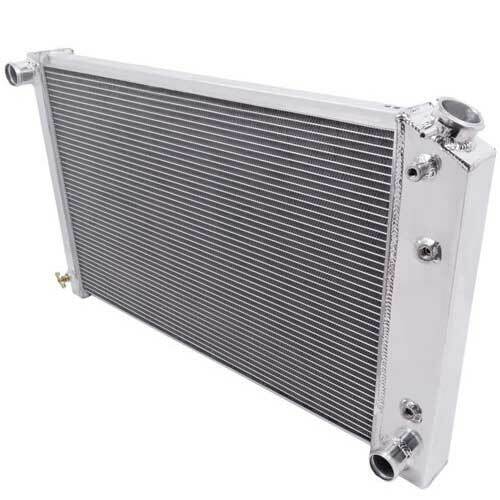 Don't let your prized possession overheat by installing a new all aluminum Champion radiator. These affordable units are available in both 3 and 4 row to cool up to 800HP. Your classic Chevy deserves more than an old pair of ragged floor mats. Choose from a huge variety of colors and logo styles. We offer everything from economical to completely custom. Replace your damaged original regulator and/or convert your manual windows to power. Each kit will include new regulators, motors, wiring and switches. Upgrade the sound system in your classic ride while maintaining a factory look. We carry Custom Autosound's full line of high quality audio products.